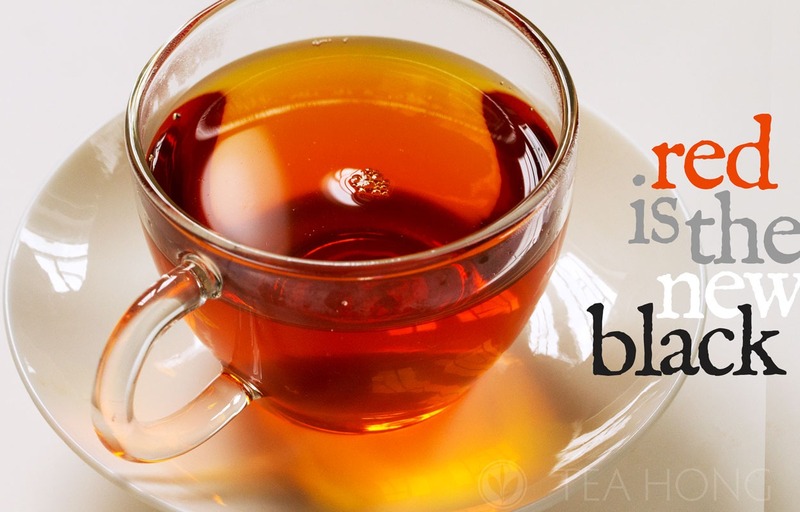 Black tea* is as versatile as it is indispensable for many. 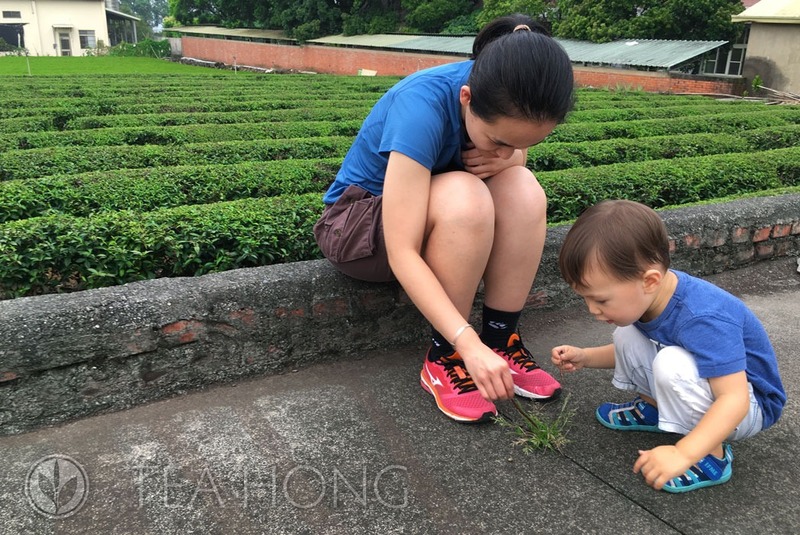 At Tea Hong, whether it is Red Plum Classic produced from the leaves of Longjing, or the real Lapsang Souchong Pristine from Wuyi, or the really individualistic Red Jade from Taiwan, we want black tea nice. Again. Black tea like it used to be. Before industrialisation. Before additives. We are not happy with plain old English Breakfast or Earl Grey, whatever brand. 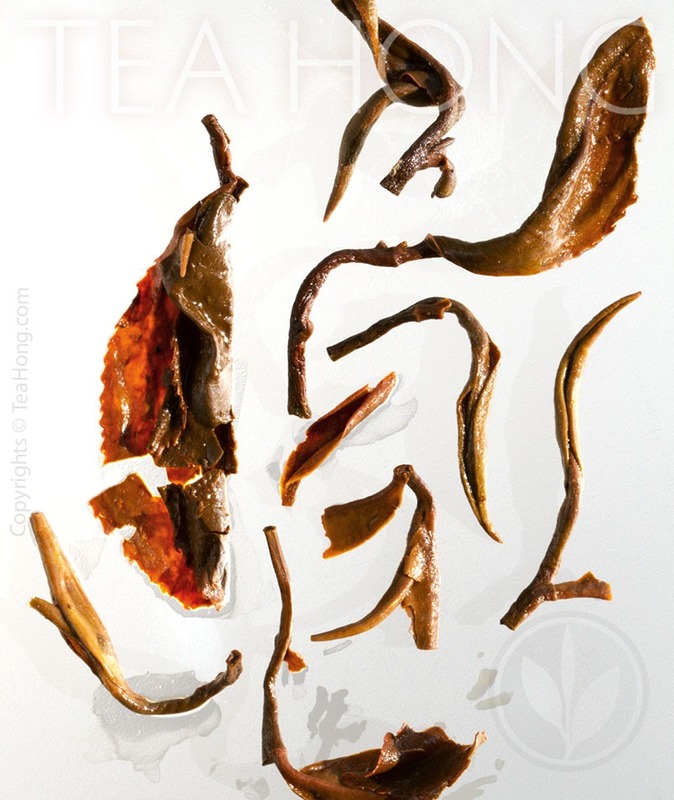 We want to revive black tea to make it desirable, diversified, and fine tasting. Like it used to be. Before industrialisation, plantation, forced labour. definitely before additives. In the post-capitalist world today, there are better ways than industrialised tea. Labourers do not have to be exploited. Quality can be genuine and truly enjoyable. The perseverance and ingenuity of our farmers and producers have made it possible. Science and new technologies are here behind this. There really is no reason for bad taste. Nor for any more labour injustice. Tea Hong humbly presents the proud fruits of labour from some of the best black tea regions in this world. You may still keep the habit of putting sugar in your tea, but they are really good enough to enjoy straight. A new world of gastronomy awaits your discovery. Some say black tea is a totally fermented tea. Other say totally oxidised. We say it is the process. Pluck, wither, curl ( or roll, as some say ), oxidation, heat. Changes in the variables in these steps, such as duration, internal temperature, manner of curl etc make a difference to the final tea. Some a huge difference. Some put more steps in between. Some repeat steps. That plus different cultivars, different soil, different climate. 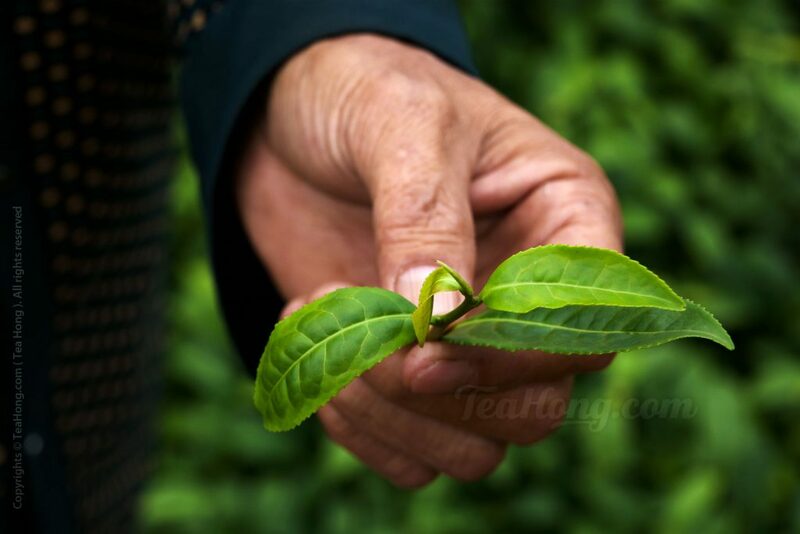 Black tea can be as diversified as green tea. In 1830’s when black tea was invented around Fujian and Jiangxi in China, it was intended to satisfy an ever expanding export demand. Today, farmers, producers and researchers are trying to make ever better and unique quality over and on top of the now mundane “export quality”. The market has never been better informed after all. 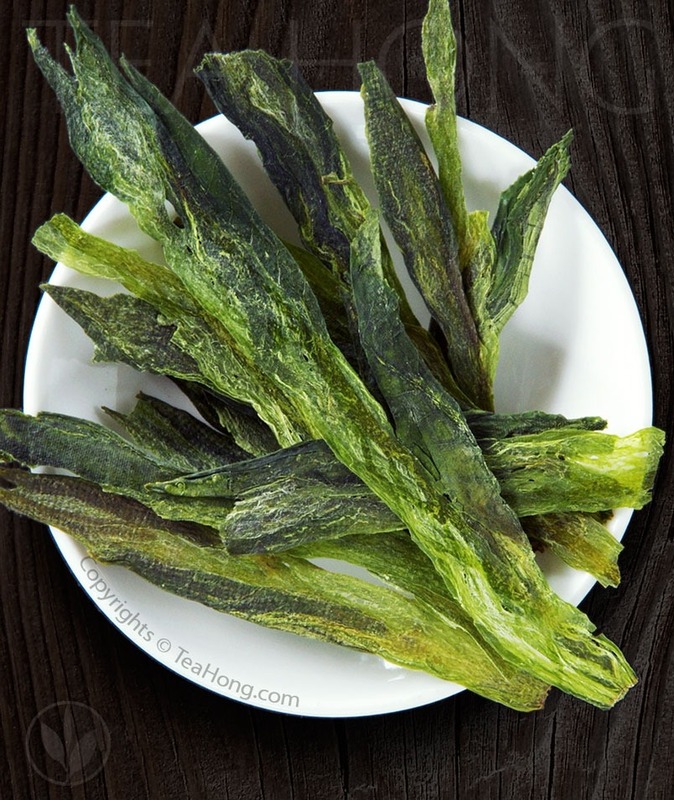 You do not have to put up with that chopped up leaf bits and various disguises of them with fancy name additives. Or dried petals or fruit bits. You deserve better. 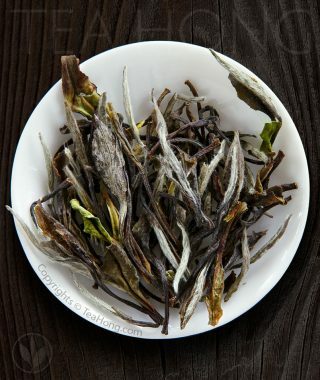 The pure excitement of diversity in all natural black tea, at Tea Hong. 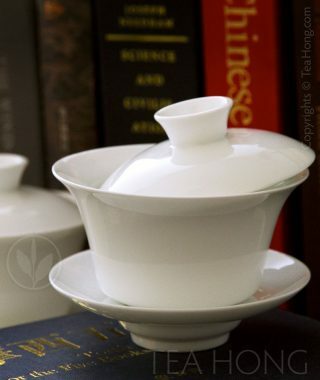 * In the Far East, black tea is generally known as “red tea” because of the Chinese original name “Hong Cha”. That is why this category is sometimes referred to as red tea in some other websites/literature. 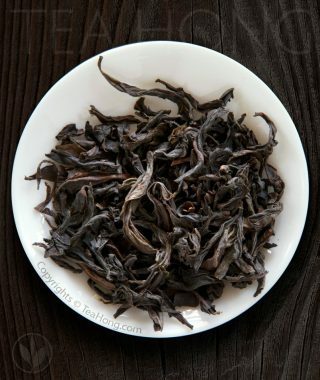 As to why red tea has become black tea in the Western World, it will be the subject of another article.